Click the button below to add the Amazon Tagua Tricolor Earrings Set of two Pairs Lot Discount Pack to your wish list. Three different colored slices of the Amazonian tagua nut are accented with acai seeds to make these simple, classy earrings. 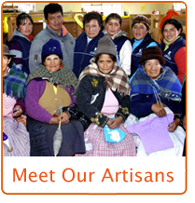 Produced under fair trade standards in Peru.